Your Mercedes-Benz GLA 45 turbocharged 4 cylinder is a load of fun to drive. With our ECU flash tune, you gain quicker throttle response, increased torque, faster turbo spool, and top end that pulls very hard to redline. The VR Tuned upgrade adds more horsepower over stock. Overall, the driving characteristics are vastly improved while providing you additional benefits that your car craves for. 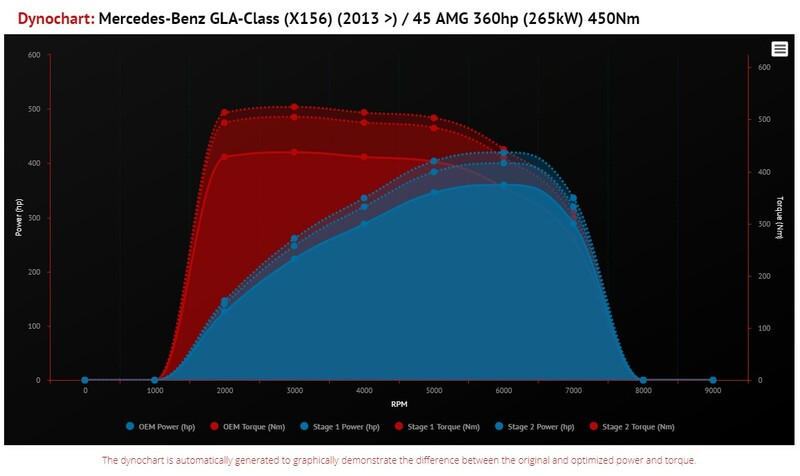 On our own project car, the CLA45 gained over 50ft/lbs of torque at 4020rpm and made a consistant 45 awhp throughout the midrange of the power curve. Those are some strong gains! Our tuning is used worldwide. We have powered vehicles of all types. All ECU tunes can be reverted back to stock if necessary. With the VR Tuned ECU Flash, basic bolt-on performance parts will not require a retune of your ECU. Adding parts such as an exhaust, intake, plenum, pulley, will all adjust with the tune. If you add higher octane fuel, the ECU will adjust accordingly. Other custom enhancements are available if requested and applicable. 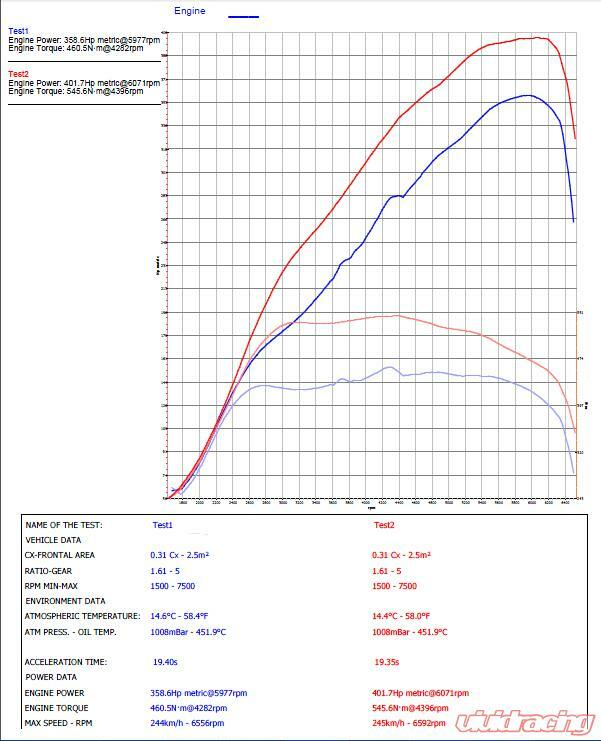 We test and dyno tune on our own cars to make sure what you get is safe, reliable, and gives you the results you want! Use the DimSport handheld device. This REQUIRES a Windows PC. You can flash between these at anytime. See Instructions Here. We can bench flash the ECU. To bench flash the ECU, you must remove it from your vehicle and send it to us. Once we receive the ECU, we will prepare the tune file and then overnight it back to you for reinstallation. We do not solder or modify the ECU board at all. 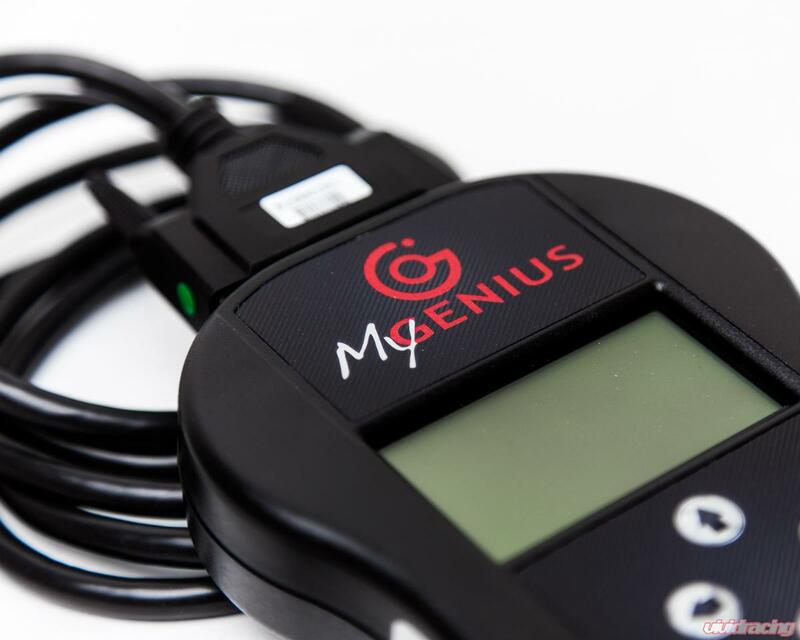 All ECU tuning is done via bungy probes that have a needle tip to provide an electrical connection. ECU Removal Instructions Here. Bring your vehicle to our Arizona facility where we can use our Master Cable to flash your vehicle. 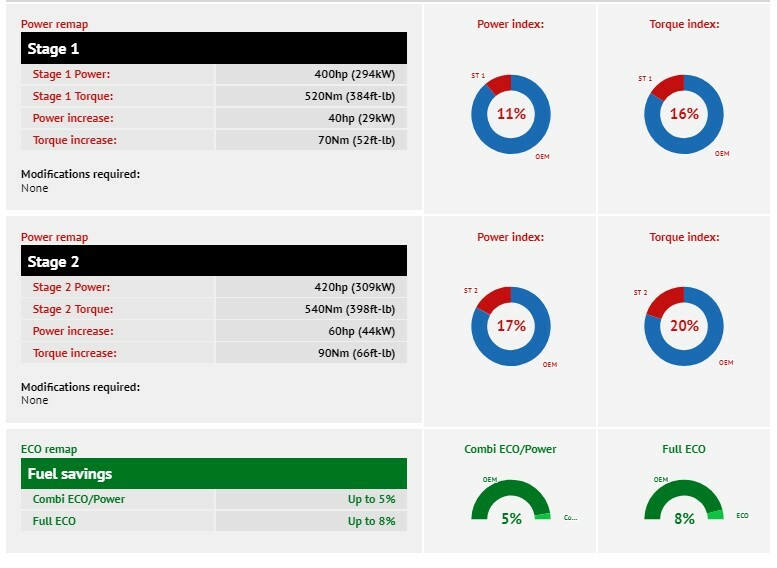 For reference this ECU is a Bosch MED17.7.2. You can select to get one or all of our Stage ECU Tunes. 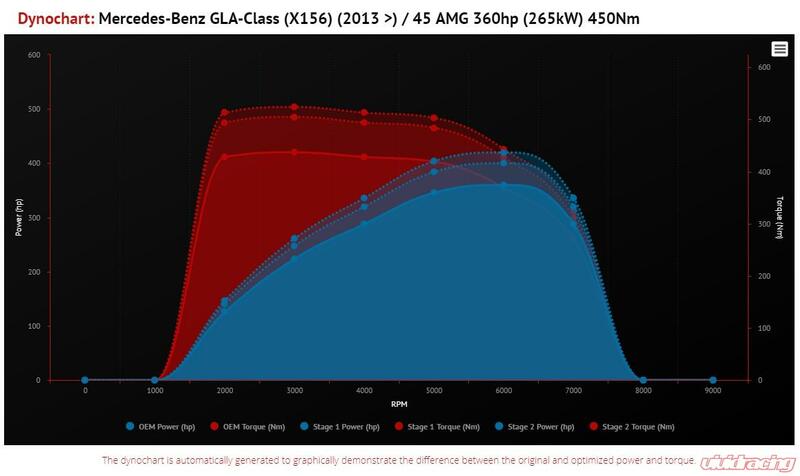 The Stage 2 is usually for those looking to maximize the performance of their vehicle. Though not required unless stated, this is usually for those running a performance exhaust and at least 91-93 octane fuel. Switching between stages can only be done if OBDII flashing is available. VRTuned.com is the off shoot of globally known, high performance retail parts specialists, Vivid Racing. Vivid Racing has been in business since 2001 and has worked with customers all over the world. In 2005, Vivid Racing got started in the Porsche market with their 2000 Porsche 996 Carrera. In addition to building this project car with selected vendor partners, Vivid Racing also began manufacturing products through it's sister company Agency Power. Having had success in the popular tuning chassis' such as the Subaru WRX STI, Mitsubishi EVO, and BMW M3, this was a natural progression of expansion in our repertoire of vehicles. 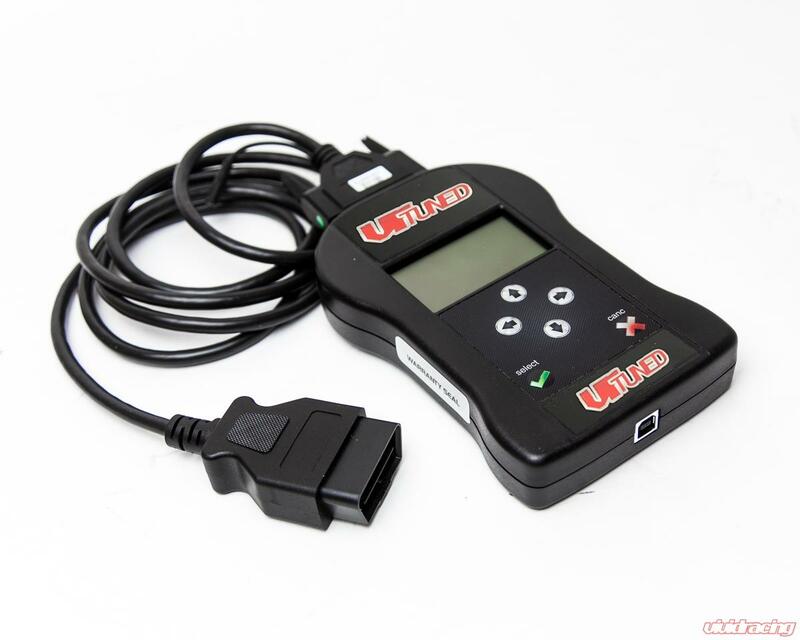 As the tuning market boomed extensively in the early 2000's, Vivid Racing established a very strong prescence online and throughout vehicle communities. When the recession came, Vivid Racing continued to grow and focus on the development of it's products, distribution network, and most importantly, its customers. The diversity of vehicle products and services has allowed Vivid Racing to continue to strive for excellence while maintaining exceptional growth. 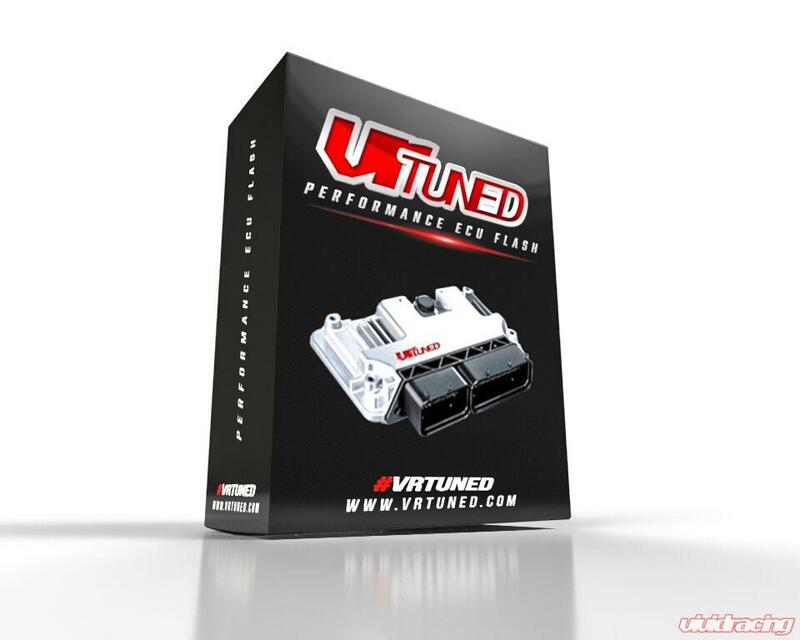 ECU tuning has always been an extremely important part of modifying and building vehicles. This is essentially the glue that brings the performance out of aftermarket products and packages. With this next stage in the companies footprint, VRTuned.com was proudly launched in January 2014. As the tuning industries tools became more accessible, so has the ability to partner and work with individuals to offer a unique service with added value. 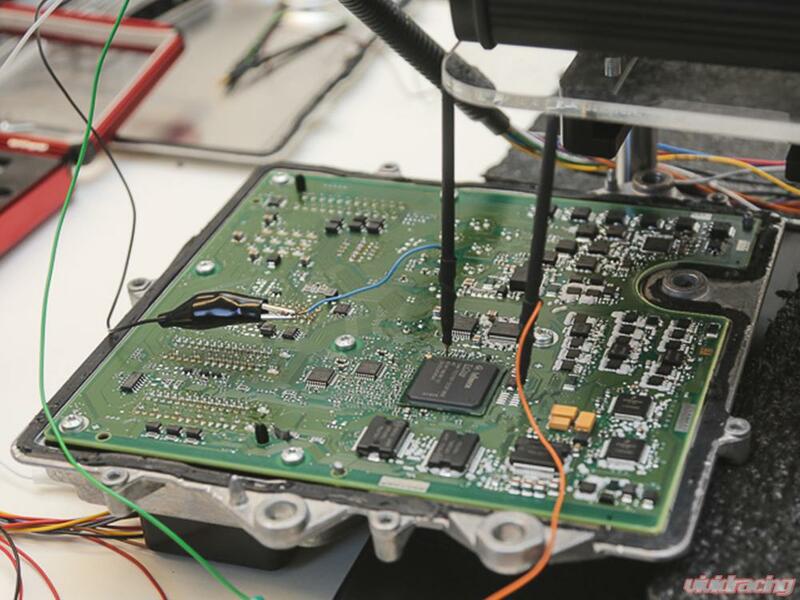 Working with several tuning companies over the years, we have experienced the upsides and downsides of the ECU tuning world. As it is our mission to offer unparallelled customer service and support, it is equally important to offer a great product that is tested, convenient to use, and priced within reason for the current demographic. With a Mustang All Wheel Drive Dynamometer in-house at our Gilbert, Arizona facility, we have spent countless hours testing tuned files, the affects of different vehicle modifications, and learning how vehicles react to our changes. But most importantly, our product confidence comes in that we have owned these vehicles, daily driven these vehicles, raced these vehicles, and understand what the consumer is looking for.